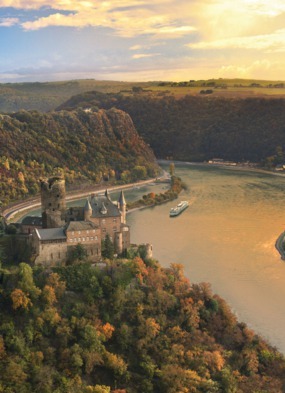 Nowadays, it feels like you see a river cruise advertisement every time you open the paper or turn on the television. This sector of the holiday market has been going through a period of unprecedented growth. 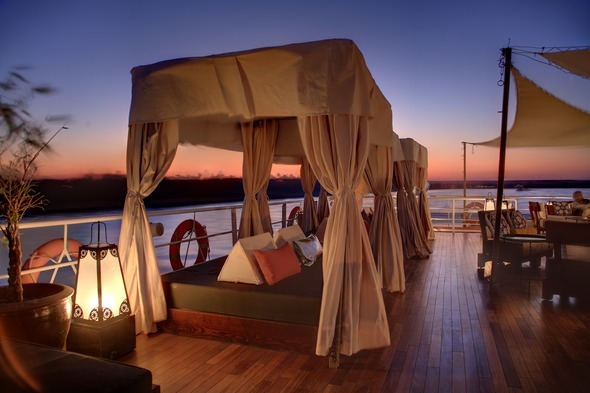 At Mundy Cruising, we specialise in quality cruise and adventure travel. 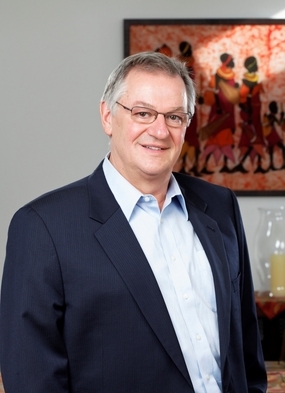 We are selective about our partners, because we know that our clients want the best. That doesn't always mean the most expensive, but the best product for your particular tastes and preferences. We make it our business to understand the difference between the various companies, and ensure that you are choosing the right one for you. And we work on all the little details that make a good holiday great, so that you feel cared for and listened to from the moment you pick up the phone for that initial conversation, right through to our call on your return to make sure everything went perfectly. 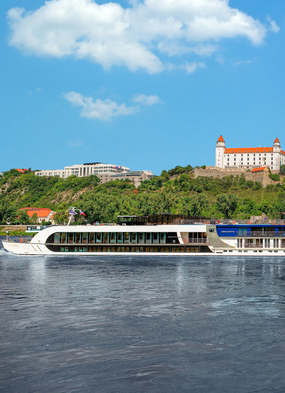 Is a river cruise just like an ocean cruise? Well, there are of course similarities, the main one being the huge convenience of settling into your room, unpacking just the once, and immediately relaxing into a multi-centre tour where someone else takes care of all the driving. 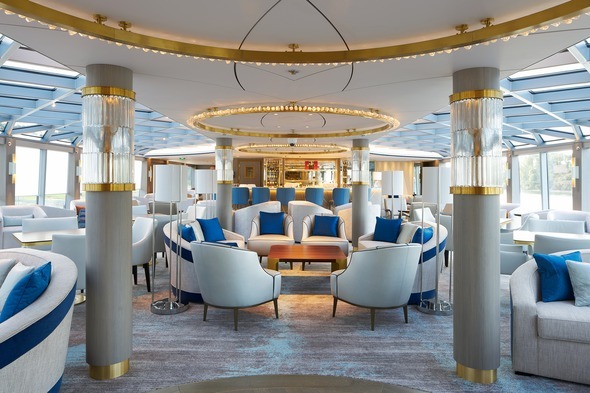 As on an ocean cruise, this is a sociable experience with plenty of time to get to know your fellow guests and enjoy their company. You can expect inclusive pricing, high levels of service, good food and comfortable (if sometimes rather compact) accommodation with river view and private facilities. 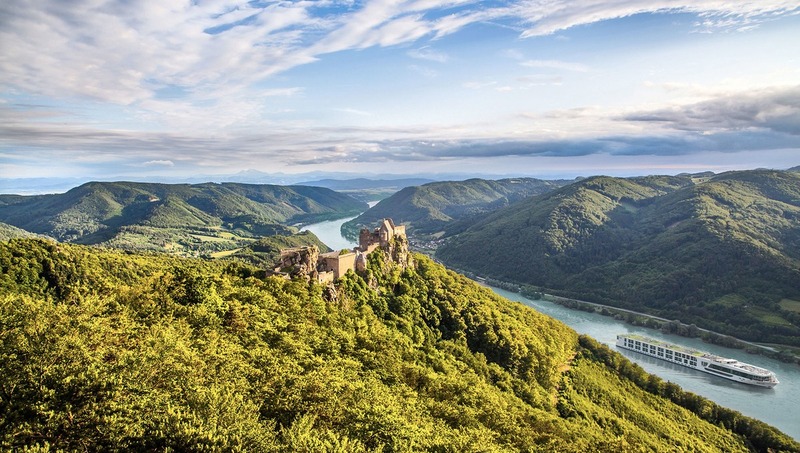 A river cruise is all about the destinations - think of the river as your road, and then imagine how great it would be to take a tour by car, coach or train where you travel at a pace that enables you to see every detail of the countryside and get a feel for the way the people of the region live. Then enjoy the luxury of mooring within walking distance of the centre of pretty towns and villages, right in the middle of the action. 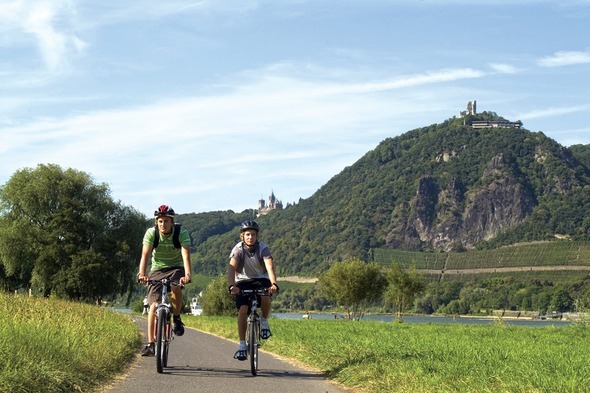 The way you spend your time ashore is totally up to you - depending on the river cruise company you have chosen, there will be a variety of tours, some included and some at additional cost, tailored to your physical capabilities. So if you prefer to explore independently, that is absolutely fine. 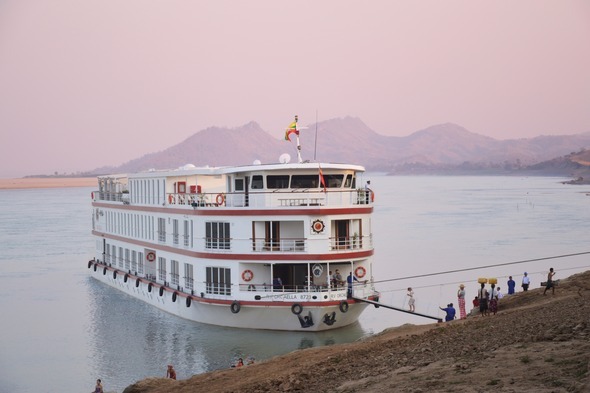 For exploration further afield there will be coach options, and many vessels carry bicycles. Closer to the boat, pick a walking tour with innovative Quietvox technology so you can easily hear your guide. The amount of time you spend in each destination will depend on how much there is to see. Some locations merit an overnight stay (Vienna for example) whilst others are a great stop-off just for a morning or afternoon. You can mix and match, sometimes going off on your own, sometimes with a guide in a group, or maybe for a hike or cycle ride. What sort of person enjoys a river cruise? The short answer is: anyone, really, if you have an interest in seeing new places and learning about different parts of the world. So this is the holiday for you if you like to take city breaks - after all, a river cruise is simply a series of city breaks rolled into one. And it's a great choice for people who enjoy touring holidays, either driving yourself, or on an escorted coach or rail tour. The big bonus is that someone else does the driving, you don't have to be constantly packing and unpacking, and if you want to take time out for a day, that is absolutely fine - kick back and relax whilst your friends and family carry on at an exhausting pace if they want to. If you like to learn something new whilst you are on holiday, have an interest in culture, history and architecture, love beautiful scenery, or are passionate about food and drink, you are going to have a ball on your river cruise, as you learn the language, drink the wine, see the galleries, listen to the music and eat the food. But it looks quite expensive...? 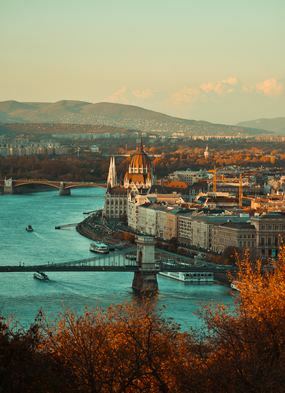 At the moment, we in the UK are certainly noticing that our holidays are increasing in cost, and more significantly, that our money is not going so far once we are in Europe. So when you are weighing things up, remember that although you are paying more upfront than you might normally do for a flight and hotel, nearly everything is included in the fare (check with us as to what actually is and isn't included, as it varies from company to company). 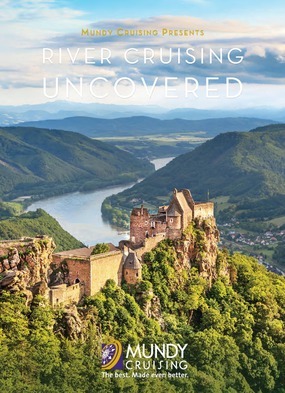 So with meals, drinks, travel, tours and evening entertainment taken care of, you can literally buy a river cruise and not spend another penny.